HÀ NỘI — Việt Nam’s retail market needs a comprehensive development strategy to boost domestic trade, experts said at a conference in Hà Nội yesterday. 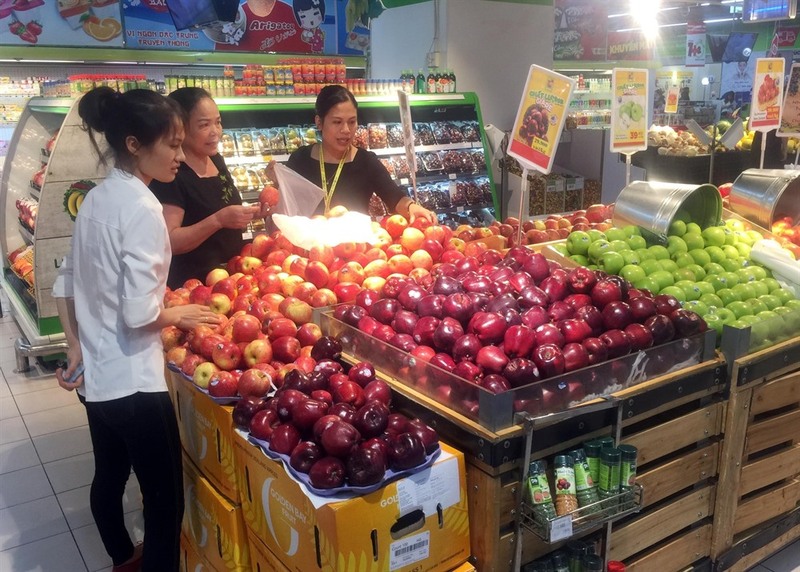 The retail market has seen significant developments in recent years, but the industry lacked a development strategy which resulted in lack of connections between market participants, said Lê Xuân Đình, editor-in-chef of Tạp chí kinh tế và dự báo (Economic and Forecast Magazine) which organised the conference. “Still, the development is at early stage, opportunities are there for investors, especially those have professionalism and originality,” Đình stressed. “Việt Nam’s retail market is a really attractive story,” Võ Trí Thành, Director of the Institute for Brand and Competitiveness Strategy said, adding that the market included street vendors and global retailers like Lotte, Central Group, Aeon, Circle K and Auchan. Thành added that retail was the sector which saw the largest number of new firms established recently. According to Lê Việt Nga, Deputy Director of Domestic Market Department under the Ministry of Industry and Trade, the country’s retail market has significant potential with a population of more than 93.7 million, 69 per cent of whom are between age 18 -50, and a rapid increase in household spending at 10.5 per cent per year on average to reach US$714 per month by 2020. However, the coverage of modern retail channels was modest at a quarter of total retail sales, compared to 33 per cent in the Philippines, 34 per cent in Thailand, 60 per cent in Malaysia and 90 per cent in Singapore. The ministry estimated that on average, every 100,000 residents would need the presence of one mega marts and one shopping centre. Every 10,000 residents would need one medium-sized supermarket and every 1,000 residents would need one to three convenience stores. Vũ Vinh Phú, chairman of the Hà Nội Supermarkets Association, said that the development of information and technology would improve the productivity of retailers while changing the shopping habits of consumers. Phú urged retailers to apply technology to improve competitiveness, service quality and consumers’ shopping experiences. The ministry is currently developing a draft strategy for domestic trade development, aiming for average growth of retail trade at about 10.7 per cent per year by 2020 and 9 per cent in 2021-25.